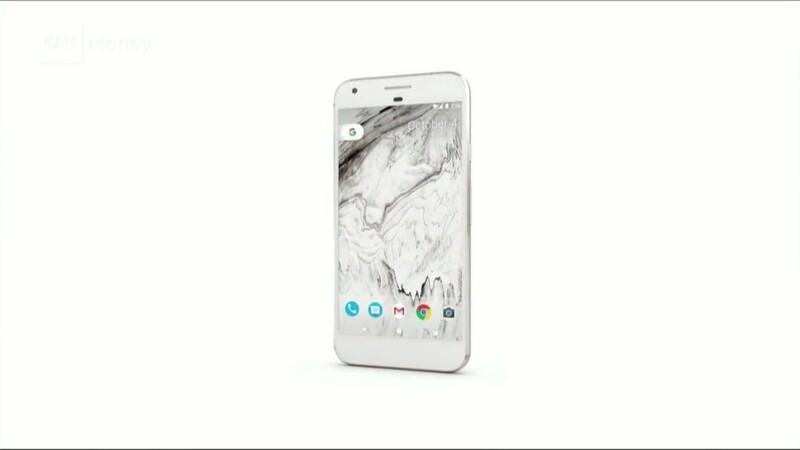 Google's parent company now owns a piece of Snapchat. 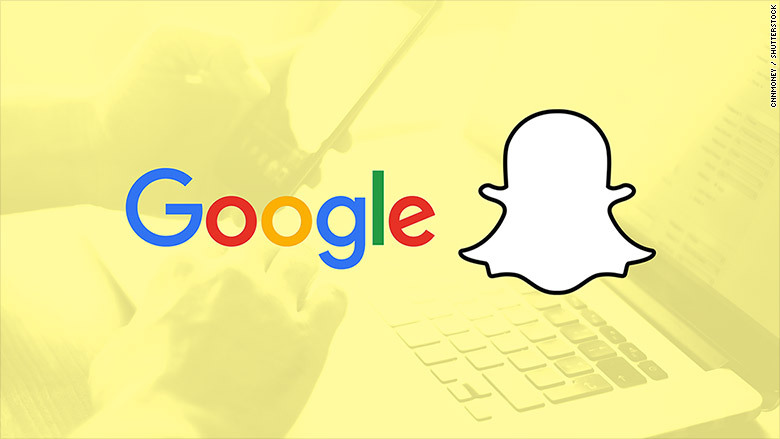 Google Capital, one of Alphabet's two venture capital arms, quietly added Snapchat to its list of investments as part of a brand refresh and website redesign on Friday. No details were provided about the timing, reasoning or size of the Snapchat investment. Winnie King, a spokeswoman for Google, confirmed that Snapchat is one of Google Capital's portfolio companies, but declined to comment beyond that. Noah Edwardsen, spokesman for Snapchat, said the company does not comment on financing. Google Capital re-branded Friday as CapitalG (Alphabet, get it?). It was formed in 2014 to invest in more mature businesses. The goal, according to its website, is "to make returns-driven investments in leading companies around the world." This investment operation has also backed Airbnb, Glassdoor and SurveyMonkey. GV, Alphabet's other venture capital arm for early-stage companies, has invested in Uber and Nest, the latter of which Google ended up acquiring for $3.2 billion in 2014. An investment in Snapchat opens the door for a closer relationship with a buzzy startup that is expanding into several areas of interest for Alphabet. Snapchat is a rising star in social media, long a weak spot for Google (GOOGL). It also recently expanded into hardware with Spectacles, a pair of sunglasses with a built-in wireless video camera. The product quickly drew comparisons to Google Glass, its failed attempt at smart glasses. Beyond that, the investment gets Alphabet a ticket to what is expected to be one of the hottest upcoming tech IPOs since Facebook (FB). Snapchat, which recently re-branded as Snap Inc., has raised more than $2 billion in funding and is widely rumored to be planning a public offering early next year at a valuation as high as $35 billion. Other prominent Snapchat backers include Alibaba (BABA), Yahoo (YHOO) and Fidelity.